The 4,000th Twitter Follower: Nicholas Huttema! He wins a George Foreman Grill. 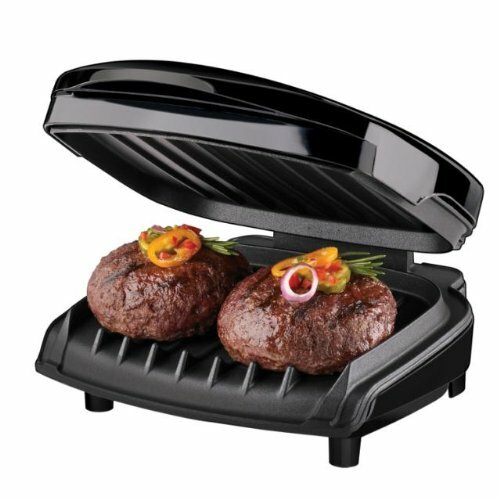 Your grill is on its way! Who’s going to be number 4,500? The 3,500th Twitter Follower: Coburn Hawk! Congratulations To Steve Stretch: He Won The Grill!